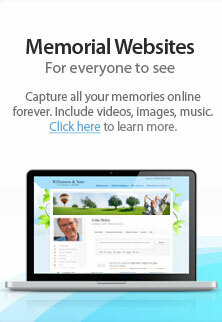 Perhaps you've got special concerns about an upcoming funeral or memorial service? We're here to provide the answers you're looking for. Call us at (712) 755-3135.